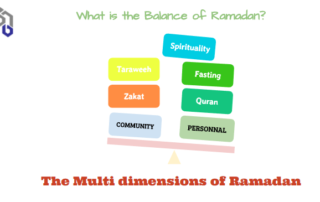 What is the Balance of Ramadan? 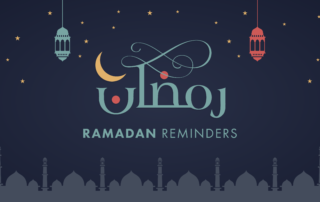 admin2019-02-07T23:50:42+00:00May 25th, 2017|Comments Off on What is the Balance of Ramadan? MAB is playing a big role in the English society, politically and socially. MAB is a voice for many British Muslims. It was one of the organisations who got 2 million people onto the streets in London to protest against the Iraq war. MAB also worked hard to make the Finsbury park mosque to be a community centre and it is now a role model to many mosques in the country. MAB helped young men and women to be a part of the society and getting leadership role in youths activities such as REVIVE programme. MAB is playing a critical role in general for British Muslims and helping them to be role models for a good British Muslim.